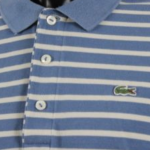 Editor’s Note: As always, the counterfeit Lacoste keeps coming, so before you buy make sure you check out my articles on detecting fake Lacoste shirts and detecting fake Lacoste bags, or my detailed discussion of how to authenticate Lacoste. 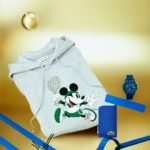 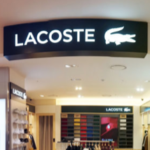 Lacoste S.A has prevailed in a counterfeit court case brought against two Noida-based firms for the sale of counterfeit Lacoste products. 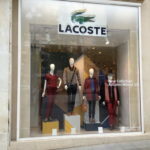 The win, in the Patiala House Court, marks the culmination of a three-year legal battle with the two infringing firms, which were ordered to cease the sale of counterfeit Lacoste goods and pay damages to the company on account of loss to goodwill and reputation suffered from the sale of fakes. 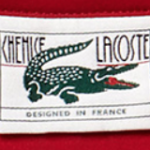 The suit was filed against M/s Fashion Zone and M/s Export Hut, which were using the LACOSTE mark, along with the crocodile logo. 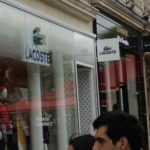 The court accepted the suit and appointed the local commissioner to carry out search and seizure actions on the infringing firm’s premises. 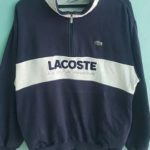 One of the counterfeiters was fined one hundred thousand Rupees and both were required to forswear further counterfeiting. 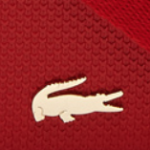 Plant Based News reports that in response to video footage shot by PETA Asia, Lacoste has agreed to stop using mohair. 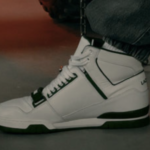 PETA’s footage shows goats being dragged by the horns and legs, and being sheared so quickly, they are left with gaping wounds. 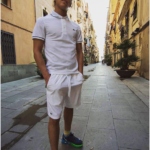 Some are shown being killed – one animal has their head hacked off with a dull knife. 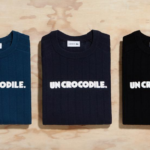 “PETA’s exposé has pulled back the curtain on the violent mohair industry, and Lacoste has made the commendable decision to implement a total ban on the material,” PETA Director, Elisa Allen, said in a statement sent to Plant Based News. 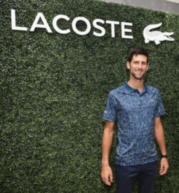 You can read more about Lacoste’s decision here. 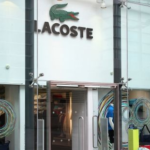 Givens, who joins Lacoste from Levi’s, where he has spent 8 years in various senior positions in sales and marketing, has been tasked with accelerating the growth of the UK and Ireland business, whilst further strengthening Lacoste premium casual wear positioning, said the brand in a statement. 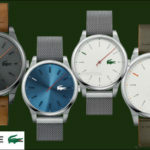 Lacoste added that Givens brings with him a “solid brand development expertise across various markets and channels,” as he has previously held both regional and global responsibilities across wholesale, retail and marketing for brands including Dockers, where he was commercial director for the UK, Benelux and Scandinavia, Tigi and Dim. 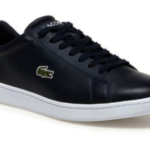 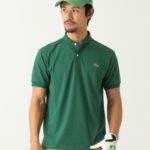 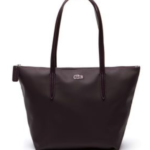 You can get up to forty percent off of all Lacoste fashion at the Lacoste website using the coupon code Sale40 today. 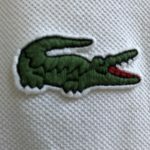 Every item in the online store is on sale. 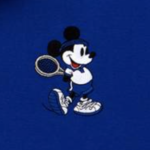 Even better, the offer applies to the Novac Djokovic collection, as well. 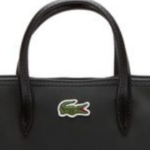 The goods were confiscated and detained for further investigation.